CINCINNATI, Ohio, Sep 11, 2017 (SEND2PRESS NEWSWIRE) — September is National Recovery Month. Union Institute & University, together with the Substance Abuse and Mental Health Services Administration (SAMHSA), highlights National Recovery Month during September to increase awareness of and understanding of mental and substance use disorders, and celebrate the journey towards effectively coping and recovering. You can learn more about the Master of Arts in Clinical Mental Health Counseling Program by clicking on this link or the Alcohol & Drug Abuse Counseling – Graduate Certificate Program by clicking on this link or phone 800-861-6400. 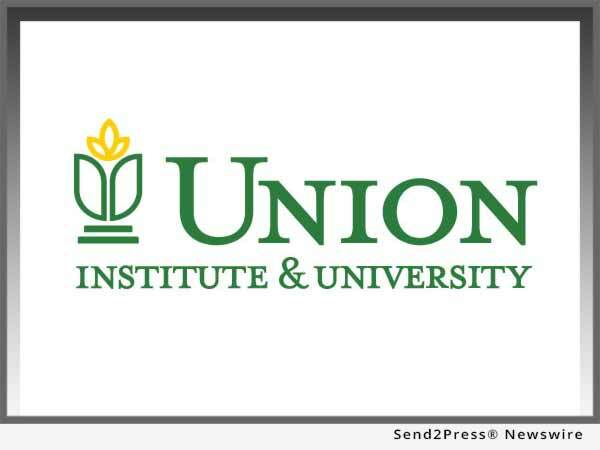 For more information about Union Institute & University, visit www.myunion.edu or call 1-800-861-6400.